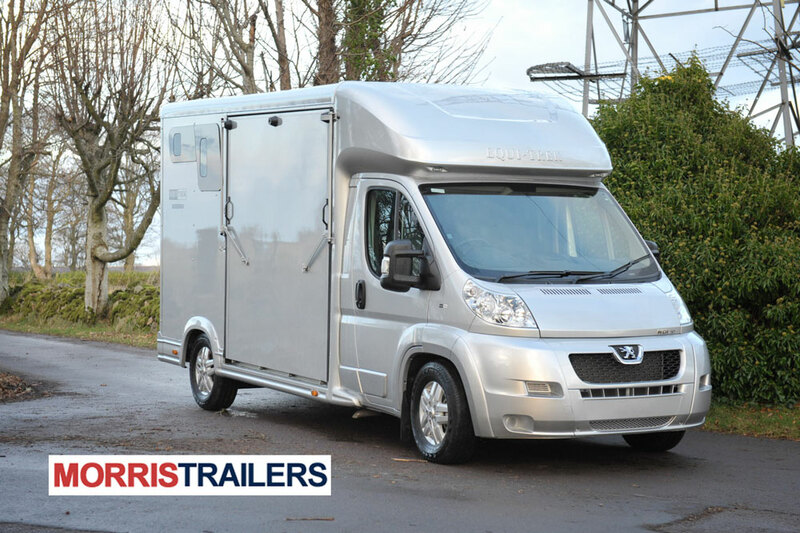 The Voyager 6/7 horse offers spacious living accomodation with a fully fitted kitchen, ample storage, cupboards, drawers, electric water supply and comfortable seating and sleeping. 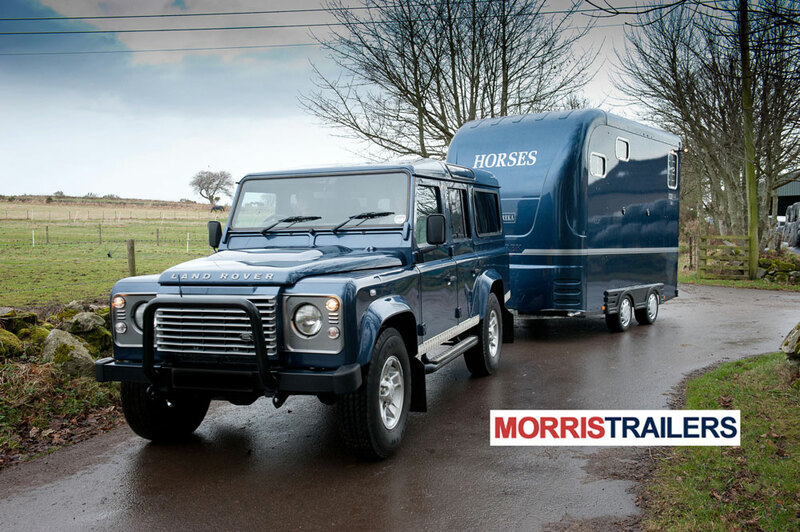 Available for 6 horses with a 12' spacious living area or a 10' living area with a loading capacity of 7 horses. 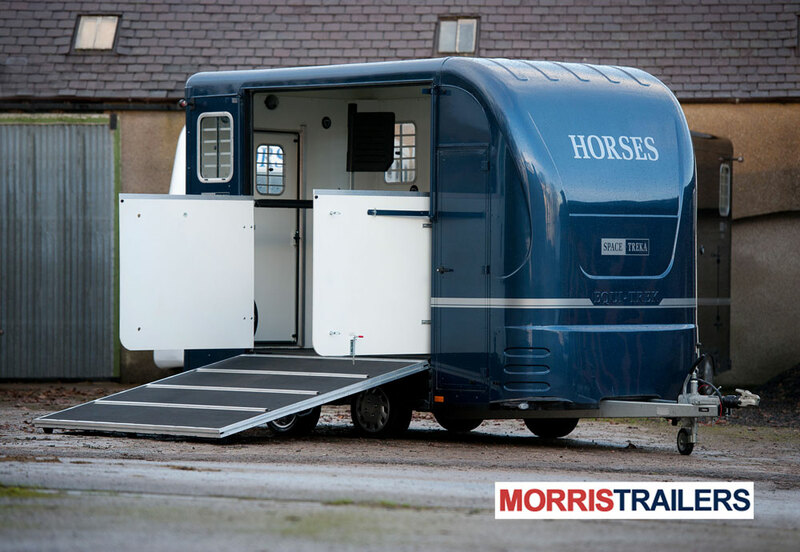 The horse area is light and airy with partitions, safety loaing doors, an easy lift gas assisted ramp and plenty of ventilation. 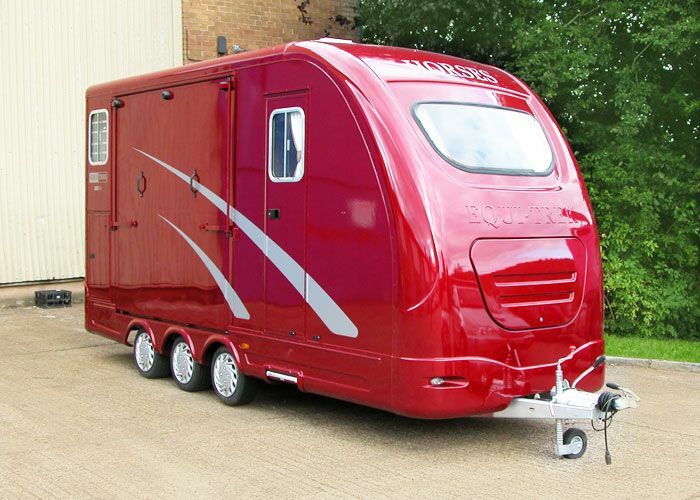 The Voyager also features large tack lockers and underfloor storage for all your equipment. Standard colour white with black trims. Floor Strong aluminium plank floor covered with heavy duty rubber. 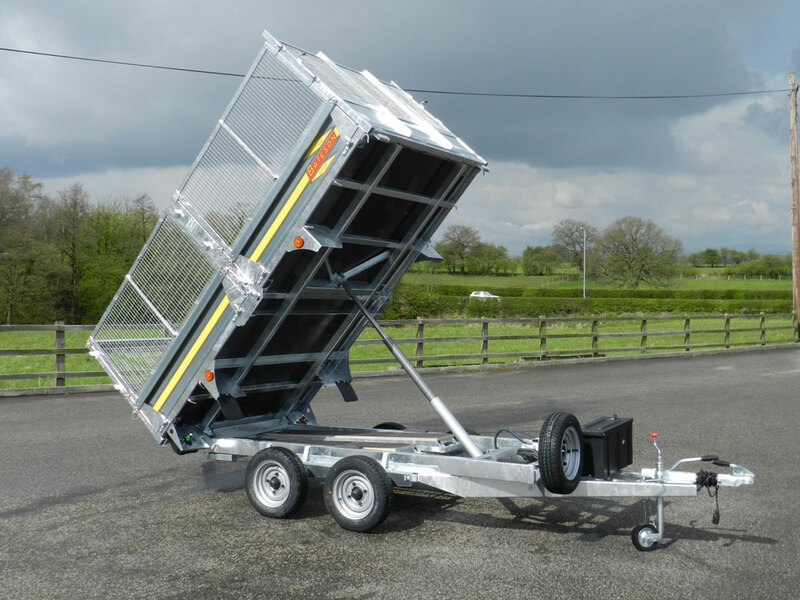 Loading Doors Easy clean GRP ramp doors to aid safe loading. Lockers Three large body lockers for saddles and bridles, a tool locker, a gas bottle locker and a further large storage locker below the horse area. Partition Six or seven strong, alloy, adjustable partitions incorporating head dividers. 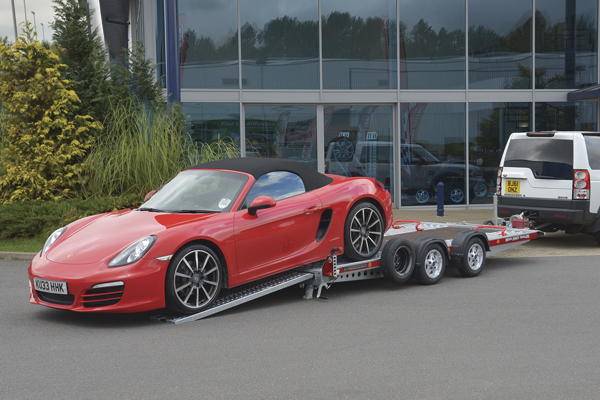 Ramp Lightweight ramp fitted with gas struts for easy lifting, covered with antislip rubber and alloy tread rails. Tie Rings Six or seven horse tie rings and six or seven hay net tie rings fitted appropriately in horse area. Underfloor Storage Two large storage areas located under the living floor. Ventilation Opening windows and multi directional opening roof vents. Walls Upper walls in white easy clean GRP and lower half lined with high impact absorbing kick boards. Access External door with steps and door through to horse area. Folding centre cab seat for easy access from cab. Floor Easy to clean cushion flooring. Kitchen Fully fitted kitchen units, complete with gas hob, sink with electric water supply, storage cupboard, drawers and wine rack. Leisure battery In addition to the engine’s battery, the leisure battery is used to provide independent 12v power to the interior. Lights 2 main large lights and spot lights throughout. Seating Comfortable, upholstered seating for six people with storage underneath. Sleeping for four Large spacious, double bed over cab area. Seating in living area converts into further double bed. Table Large, removable dining table. Toilet Compartment Separate compartment suitable for the fitting of a toilet, shower and sink or storage. Ventilation Opening skylight roof vent fitted with a blind and fly screen. 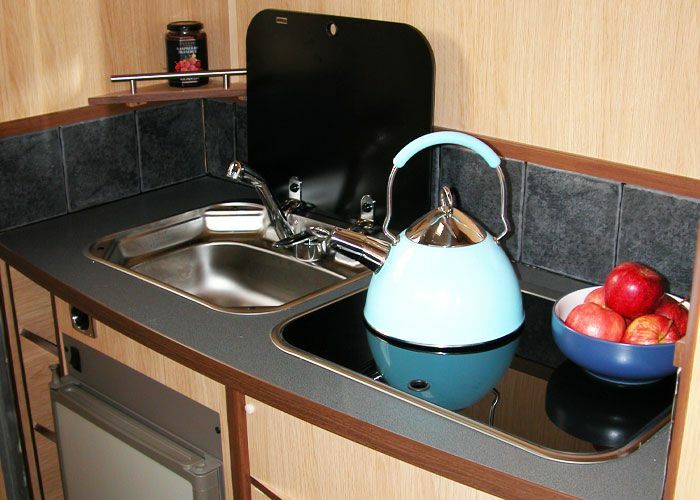 Water 125 litre under floor water tank with lockable external filler cap providing running water to living area. Windows Opening windows with adjustable blinds.